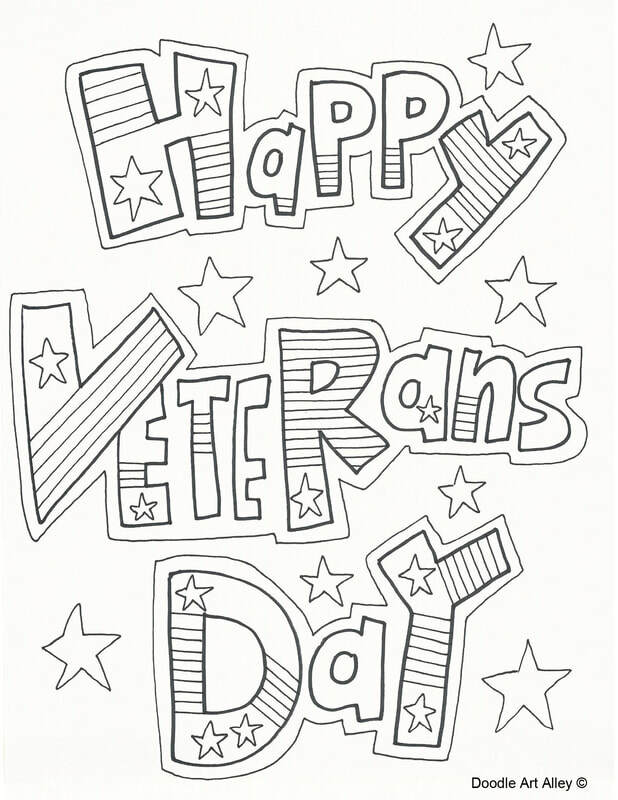 Veterans Day is an official United States holiday held on November 11. 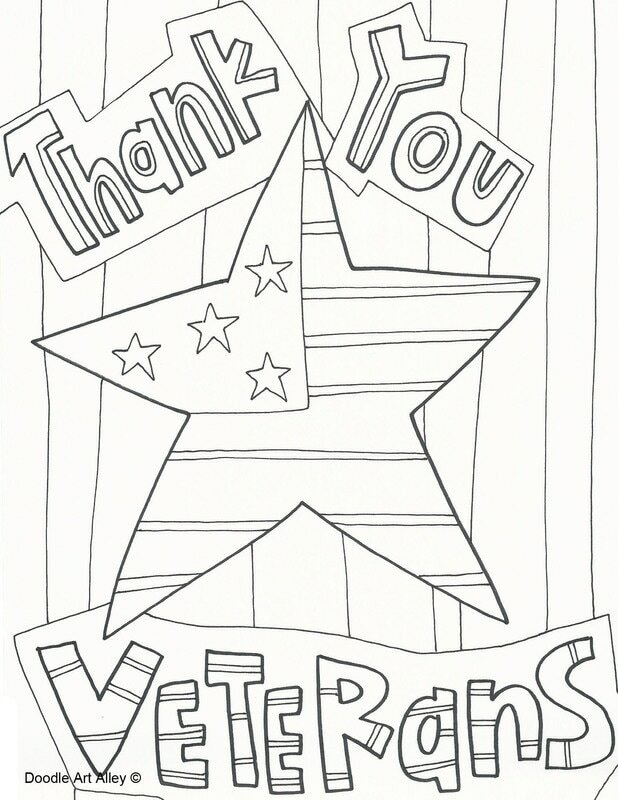 Veterans Day honors people who have served in the US Armed Forces. 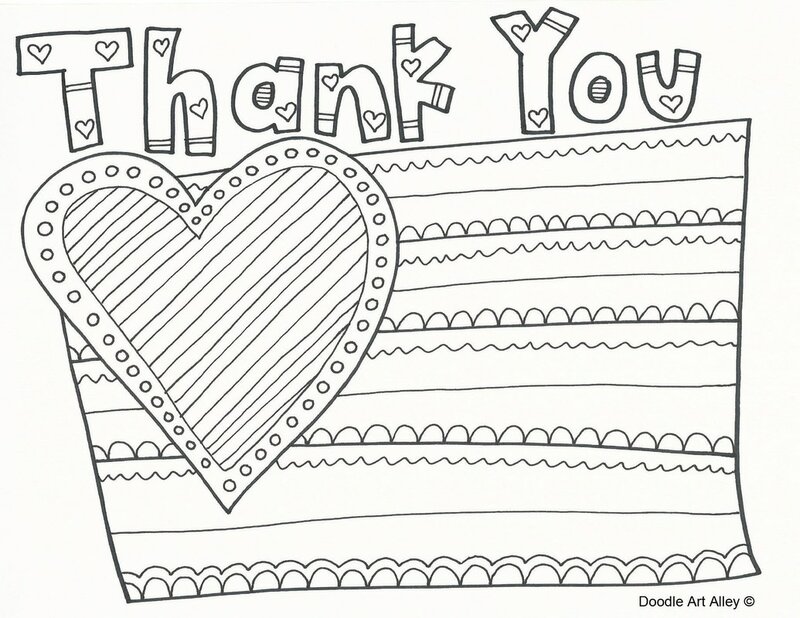 Help show your respect and support to these wonderful people with these fun coloring pages! They are great to use at school and home. 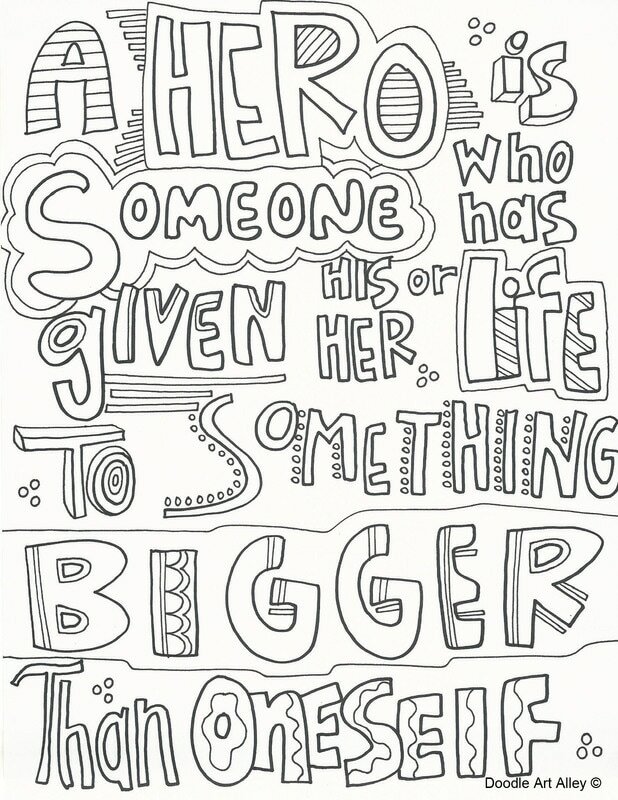 Print some out, color and show some love for the people who help keep our country safe! Share with your family and friends. Enjoy!